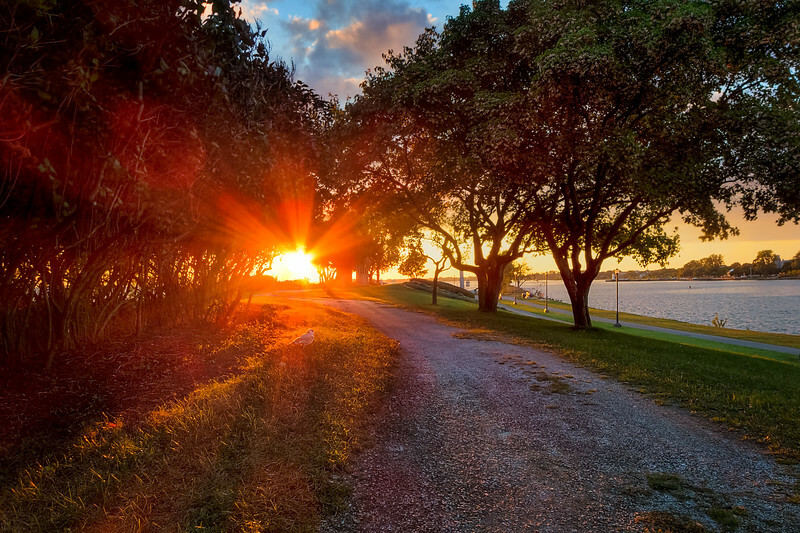 If you follow my blog, you have probably seen my tutorials dedicated to HDR photography. 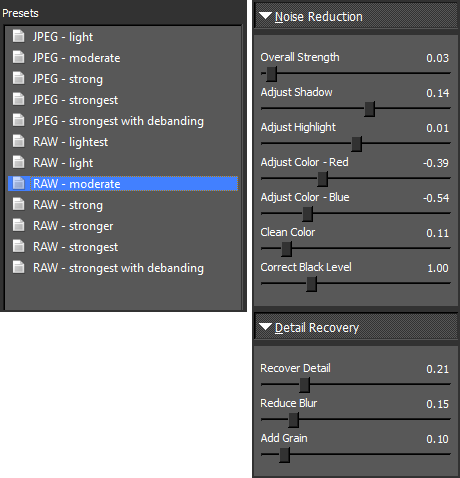 Ideally, when shooting for HDR, I use my DSLR with full size steady tripod and depending on lighting conditions, I shoot 5 or 7 bracketed exposures and then later merge them in various HDR softwares (Photoshop HDR Pro, Photomatix or HDR Expose 3). A few of my readers pointed out that shooting for HDR requires equipment which is too expensive and, as result, it becomes prohibitive for many photography enthusiasts. 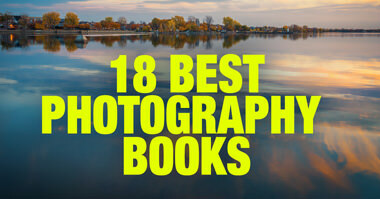 For this tutorial, I used a Panasonic Lumix LX-7 point-and-shoot camera. The Lumix LX-7 is my favorite compact camera. It has all of the manual controls included in any DSLR, and it is small with a wide (24mm equivalent) and incredibly fast (F1.4) Leica lens. Plus, it allows me to shoot up to 3 bracketed exposures with a range from -3EV to +3EV (EV stands for “Exposure Value”). It costs around $300. I find myself very often leaving all of my fancy photo gear at home and going for a photo-hunting adventure with only a LX-7 in my pocket. I call it freedom. I owned the previous model (LX-5) and I was waiting for the new LX-8 expecting further improvements to the image quality and functionality. Instead, Panasonic announced the LX100 as the successor of the LX-7. The new camera is bigger, heavier with a slower lens, shorter focal reach and it is three times more expensive than LX-7. All of my favorite features are gone now. You still can buy the LX-7, but you have to hurry because it won’t last for long. In case of a featured photo, I went for an evening run to the local park, anticipated good sunset colors, and brought my LX-7 with me. I shot a bracketed photo sequence of 3 frames with an exposure ranging from -2 to +2 (-2, 0, +2). Ideally, I prefer to shoot 5 brackets that cover the same range, (-2, -1, 0, +1, +2) but since my LX-7 has a 3-brackets limit, I had no choice. For post-processing, I used Lightroom, Photomatix and Photoshop. I did the main processing in Photomatix. I used Lightroom only for importing original RAW images and sending them to Photomatix. Photoshop was used for cleaning, noise reduction and sharpening. First, I imported 3 original photos into Lightroom. Then I exported all 3 of them from Lightroom to Photomatix. If you analyze original images, you can see that I had a lot of moving elements in the scene. It was windy and every single leaf was changing position from bracket to bracket. Plus, I had a big seagull walking across the scene. To avoid ghosting effects, I had to be very aggressive with DEGHOSTING settings, boosting it all the way to 100%. 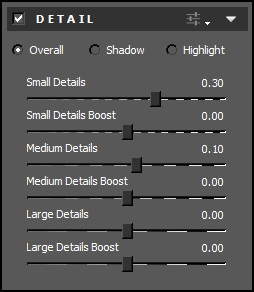 In Photomatix, I used the following settings: Process – Tone Mapping and Method – Details Enhancer (see image for detailed settings). After I was finished with Photomatix, I clicked the Save and Re-import button and my new tone mapped TIFF image was saved and re-imported into the Lightroom catalogue. I did not do any Lightroom editing because I was happy with the effect I achieved in Photomatix. I right clicked on the new HDR image and sent it to Photoshop for editing. I used the Clone Stamp Tool (S) and Spot Healing Brush Tool (J) to remove all distracting elements from the trees, grass and gravel. This is a critical step in my processing. 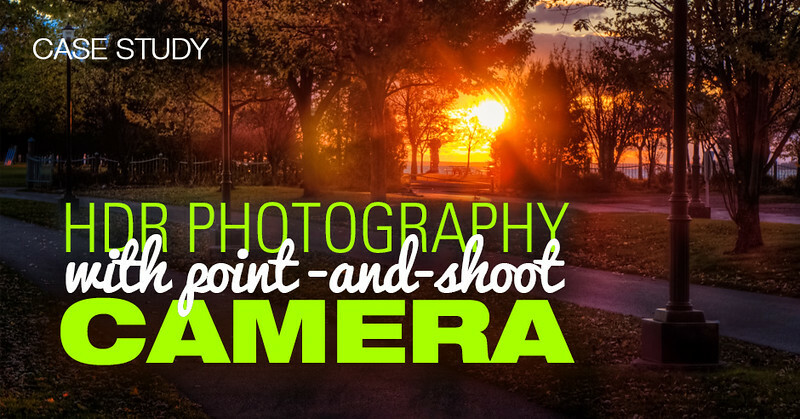 Point and shoot cameras have very small sensors, and as result, they produce much more noise compared to the big sensor DSLR. Plus, HDR processing always adds extra noise and any image. I used my favorite noise reduction plugin Topaz DeNoise (check my Topaz DeNoise Product Review) to eliminate noise (Preset: RAW – Moderate). Another Curves Adjustment Layer was used to brighten up the center of the image. Before saving the final image, I realized that the post lights were not perfectly vertical, so I fixed them using Edit > Transform > Warp tool. The last step was to use the Crop tool to trim the image slightly and improve the composition. Excellent job on this image! Glad to see a wonderful image like this from a point and shoot camera. Good tutorial, showing people that money doesn’t have to be the limiting factor for HDR. 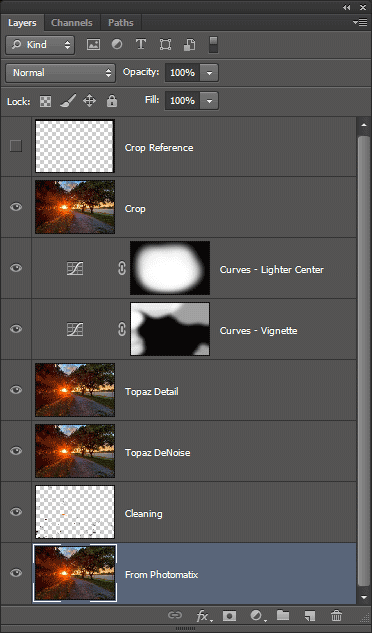 Any reason as to why you use Photomatix instead of Lightroom for creating the HDR image? Personal preference or is the outcome different/better? 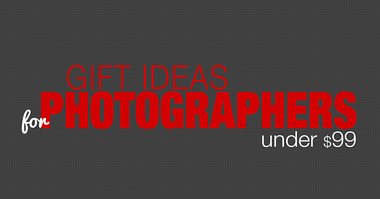 when I created this tutorial the Lightroom 6 was not released yet. 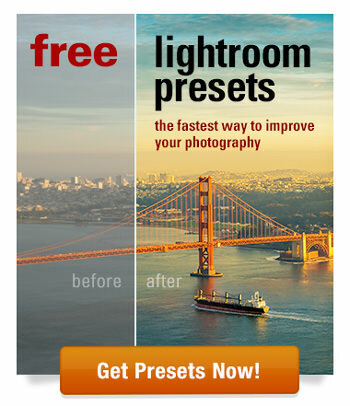 If I did it today I would definitely used Lightroom HDR Merge module.